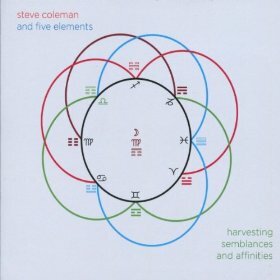 Steve Coleman leads his band Five Elements through another thought-provoking set on Harvesting Semblances And Affinities (Pi Recordings, 2010), his first American-label release in nine years and his first new album in four years. 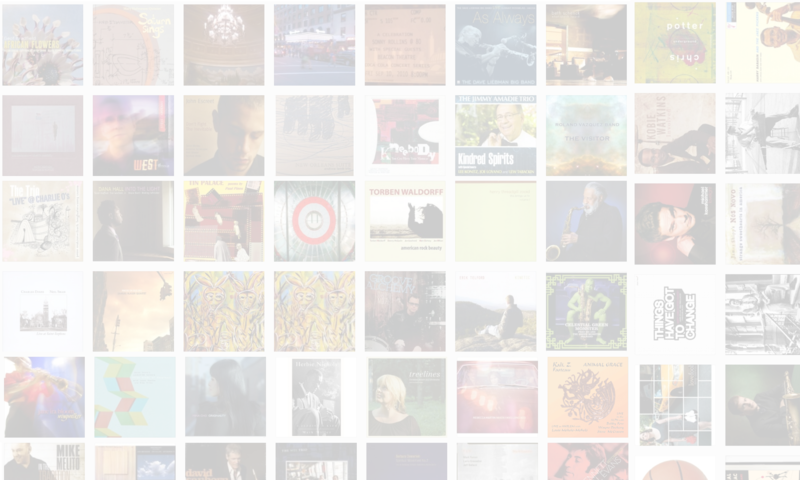 In this interview, Coleman talks about a wide range of topics, from seeing Sonny Stitt play a student horn in a motel room in Chicago to the philosophy and research underlying his musical explorations. Learn more at www.m-base.com.